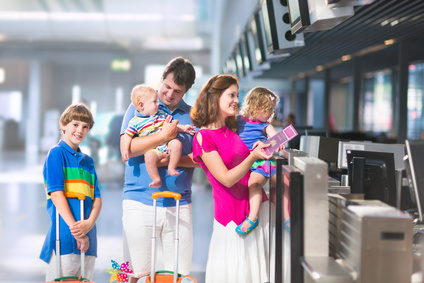 Health insurance designed to meet the needs of business and private travelers on long-term trips for at least 6 months. Maximum entry age is 74 years. The maximum insurance period is 5 years for Germany. Outside Germany, you can renew this policy as often as you wish until reaching the maximum age. Regardless of any existing conditions coverage is guaranteed for newborns. Coverage includes dental treatment, outpatient, and inpatient care as well as preventive check-ups, therapy and medical aids by all licensed physicians worldwide at the normal local fees. The Care Expatriate policy can be completed online and once your application has been reviewed and approved, you will receive your insurance documents by e-mail within a few minutes. These documents can be used for a visa application. Additionally, the full insurance documentation will be sent by mail within two working days. In addition to the Care Expatriate policy, we recommend that you take out a Care Protector accident and liability policy. You can complete this together with your health insurance under Online Application for a premium from €2.00 per month.